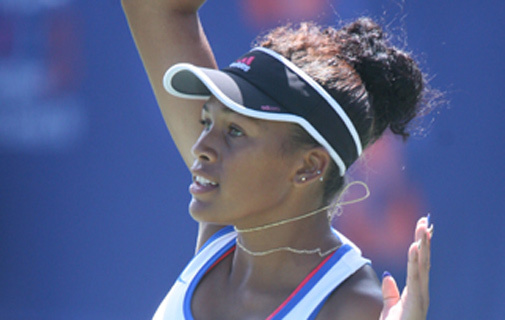 Island Games star Shianne Smith is set to return to France to continue pursuing her Olympic dream. 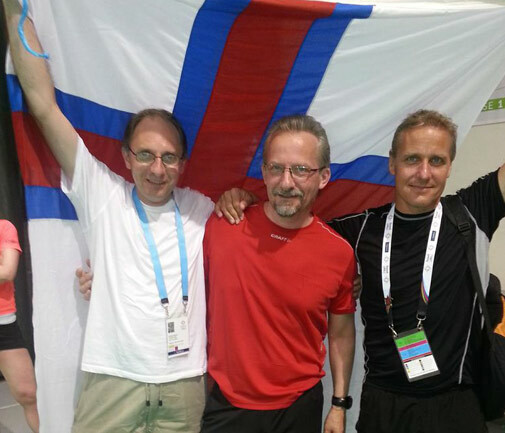 UPDATE: Two Faroe Islands badminton officials were killed in a car accident on their way home from the Bermuda Island Games. 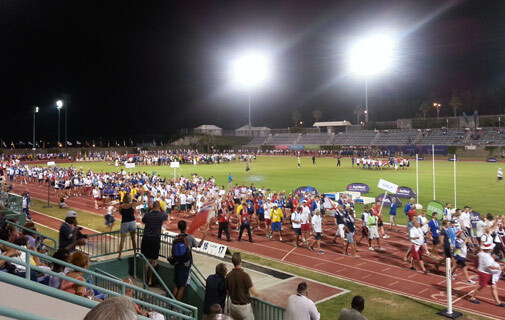 The NatWest Island Games ended with a bang on Friday night as fireworks filled the sky at the National Sports Centre. Bermudian tennis star Tyler Smith won two more medals on Friday morning to complete an impressive gold medal hat-trick at the NatWest Island Games. 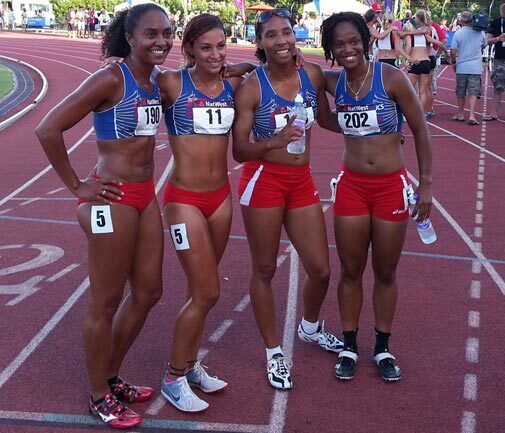 Bermuda won gold in the women's 4x100m relay and the 4x400m relay on Friday night. 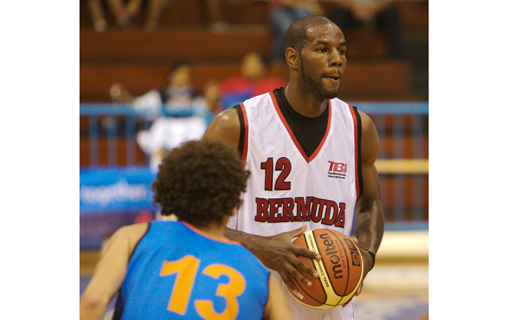 Island Games basketball co-ordinator Tim Trott lauded a superb defensive display from Bermuda as they made it three golds in a row on Thursday night. 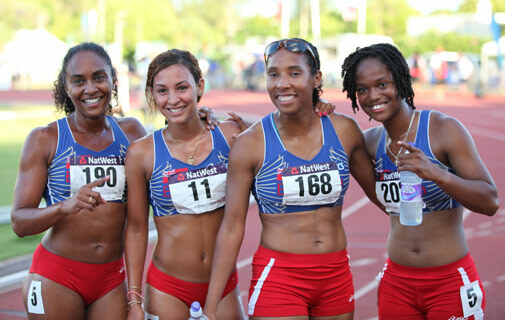 Bermuda left it late to sink resilient Greenland on Thursday night and win football gold in the NatWest Island Games. 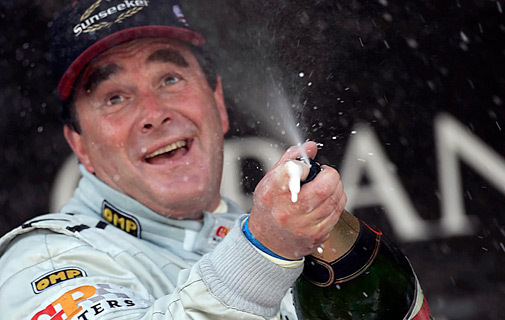 Former Formula 1 world champion Nigel Mansell is paying a flying visit to Bermuda — to cheer on his cyclist son in the NatWest Island Games. 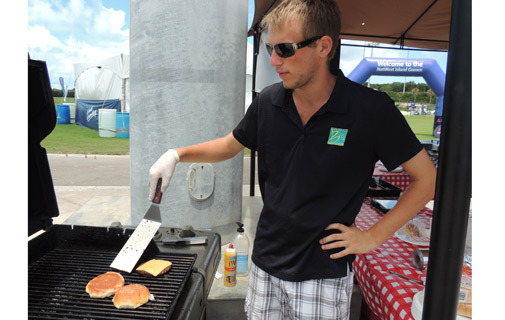 There’s no gold, silver or bronze for the vendors, but they’ve all come up winners at this year’s Natwest Island Games. 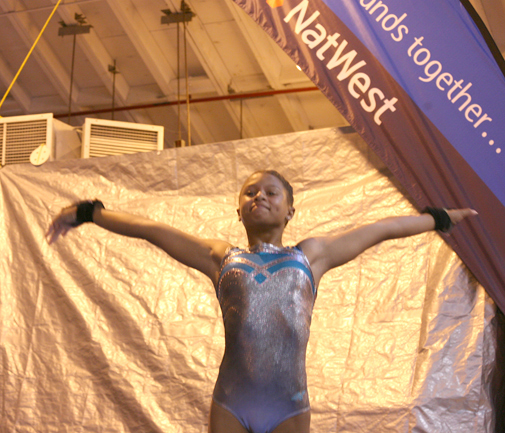 Sadia Wilson claimed Bermuda's first gymnastics golds on the final day of the competition at the Gymnastics Centre in St David’s on Thursday.